Why not make 2019 the year you take the plunge and try a Flavours holiday? Flavours Holidays is a specialist ATOL bonded tour operator – offering quality cooking, painting, Pilates, language and photography holidays in Italy since 1998. 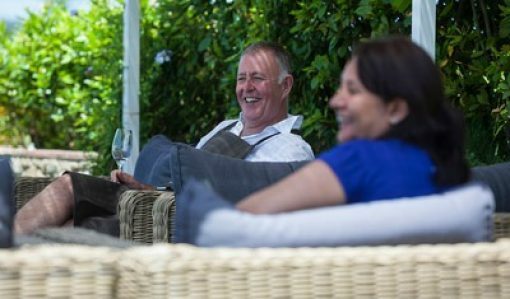 Set in idyllic and unspoilt regions of Italy, guests have the opportunity to learn from local chefs and passionate, experienced tutors. 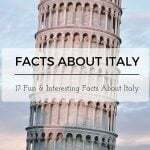 After more than 20 years of organising holidays in Italy, you can have total confidence that a Flavours holiday is run by experts who love Italy. 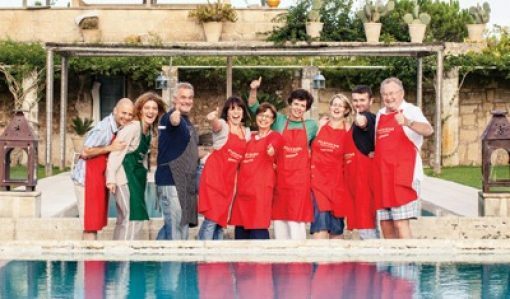 Our cooking holidays combine learning regional Italian dishes whilst exploring authentic Italy. 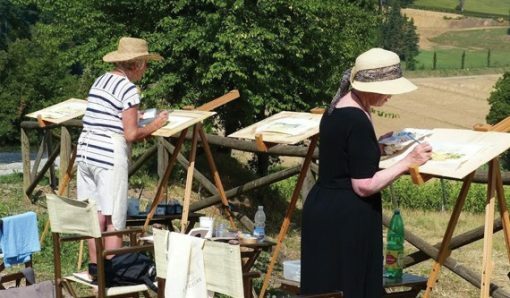 With a team of inspirational art teachers our Italian painting holidays are great for all levels. With daily Pilates lessons under the Italian sun, a Pilates holiday really is a revitalising break. Perfect if you want to improve on your Italian language skills whilst exploring stunning Tuscany! 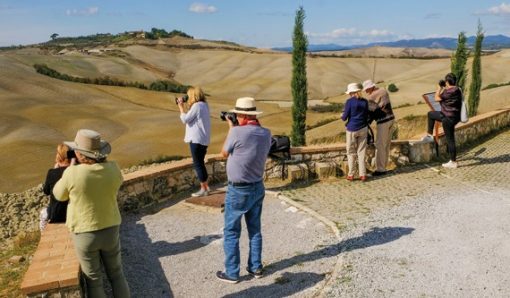 Take the perfect picture and enjoy the beautiful scenery of Tuscany. With no single supplement our holidays are popular with solo travellers.